If you do all your practicing in the same room, you may be setting yourself up for a difficulty you’d never suspect. Read my story and you’ll see what I mean. Some years ago, I was preparing for a concert in South America. Every day I practiced on my own, working through each technical and performance detail of the 22 songs selected for my two-hour concert. From my many weeks of practicing, I gained complete comfort with the performance of each song. 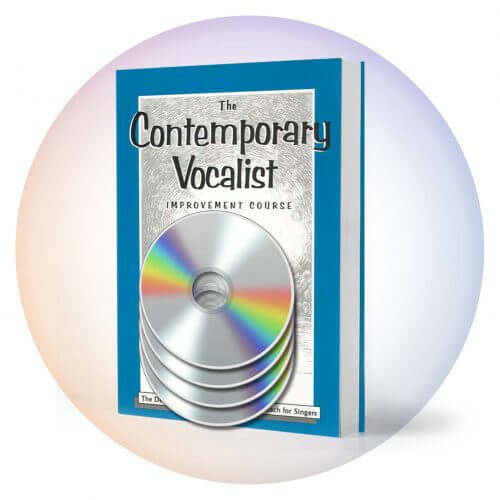 To develop aspects such as song interpretation, melodic improvisation and intonation, I worked on the songs a cappella (without accompaniment). To unify my song performance with my mic technique and comfort hearing my voice coming through speakers, I practiced with my PA and instrumental backing tracks. Then the day came to practice with my band. I was totally ready. In great anticipation, I went to the practice room we had rented. After a sound-check which included making sure I could hear myself easily through the monitors and above the band, we began the first song. I was totally thrown off. My voice felt totally different – almost foreign in sensation. I struggled to achieve notes that just the day before had been a breeze. What was throwing me off? 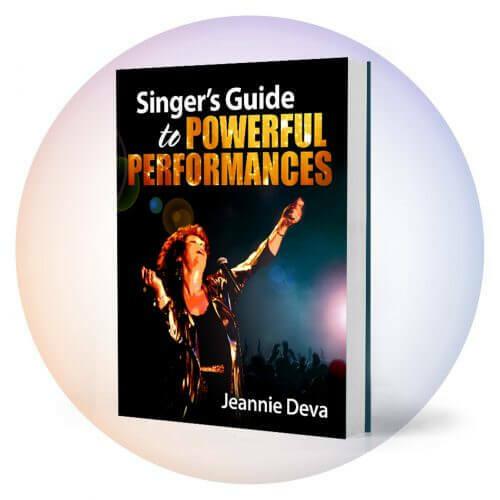 After great deliberation, I discovered the obstacle I had run into: I had become so accustomed to the acoustics of singing in my personal practice room that when I finally changed rooms and changed acoustics, the FEEL of singing changed. As a result, the physical approach to singing each song was now totally different. 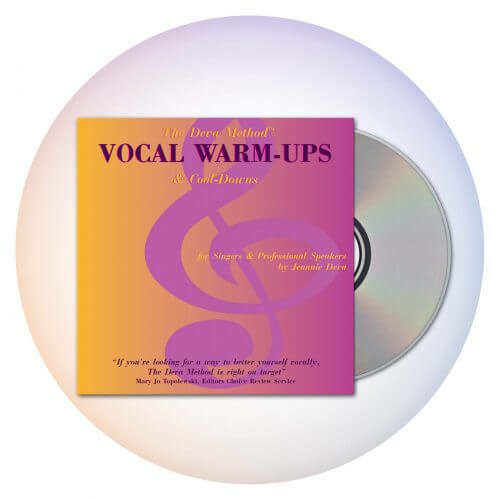 How we physically work with our vocal instrument has a lot to do with how we hear ourselves. This is why it’s so important to match your voice with the right mic and know how to work with your sound equipment. And frequently this is why singers may have difficulty in the recording studio when they can sing the same song with ease elsewhere. Perhaps the recording mic isn’t the right one for the characteristics of their voice or there’s some other mismatched aspect of the studio electronics or acoustics. When the sound we hear back is an alteration of the sound we’re intending (and may actually be creating), we’ll tend to unthinkingly manipulate our vocal muscles in an attempt to sound the way we imagine. From then on I began to practice my repertoire in at least 3 different rooms in my home: my music room (an acoustically live environment), my family room (wall-to-wall rug and lots of furniture = an acoustically dead environment) and my hallway, a totally different acoustic environment. Result: I never again had that problem. Try this yourself. You’ll see what I mean.